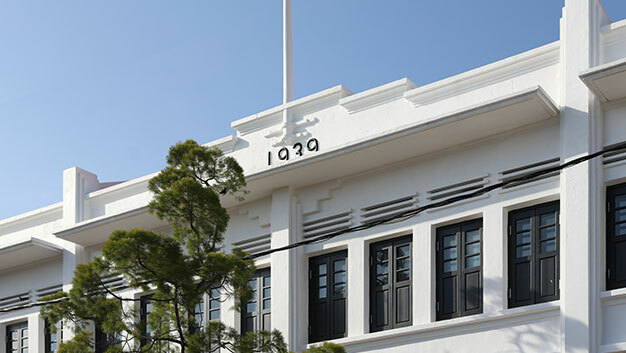 Years before the war in Malaysia, in Jalan Tokong, six shop-houses stood where different families resided. Sometime before 1939, these different shop-houses were lovingly renovated and transformed into a new home. Fast forward into the 21st century, it is given a new life, now proudly call it Liu Men.